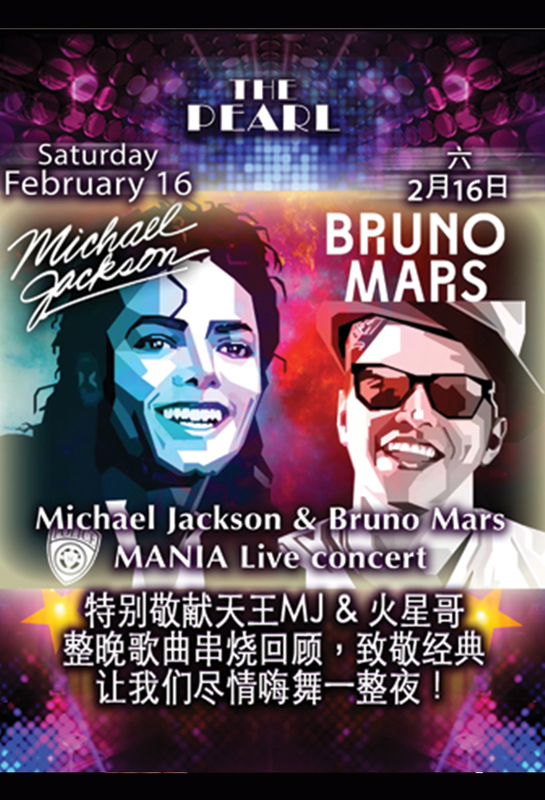 The Pearl is throwing a Michael Jackson & Bruno Mars tribute night (two, actually). Brought to you by the musical team that brought you the ABBA tribute night. They're tackling top songs from Bruno Mars and his hero, Michael Jackson. Sing along with Rhian and Ksenia with the Red Stars band. Go see if they can hit the high notes. Show starts at 9pm, doors open at 6pm. Happy hour goes till 8pm.